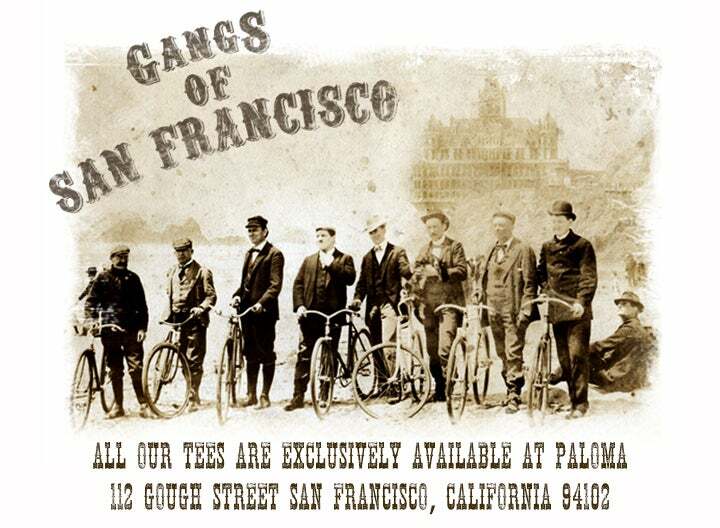 Beer Town was the name given to a five-block stretch of Fulton Street which started in the 1870s with saloons servicing patrons of the Bay District Race Track (1875-1896). Beer Town was never popular with the Richmond District Improvement Club whom ultimately won their battle for a more respectable neighborhood. Today there are no saloons in the former Beer Town. The only remnant of that time which remains is the "waiting" shelter on the Golden Gate Park side of Fulton Street facing Seventh Avenue. The shelter once overlooked all of the action in Beer Town.